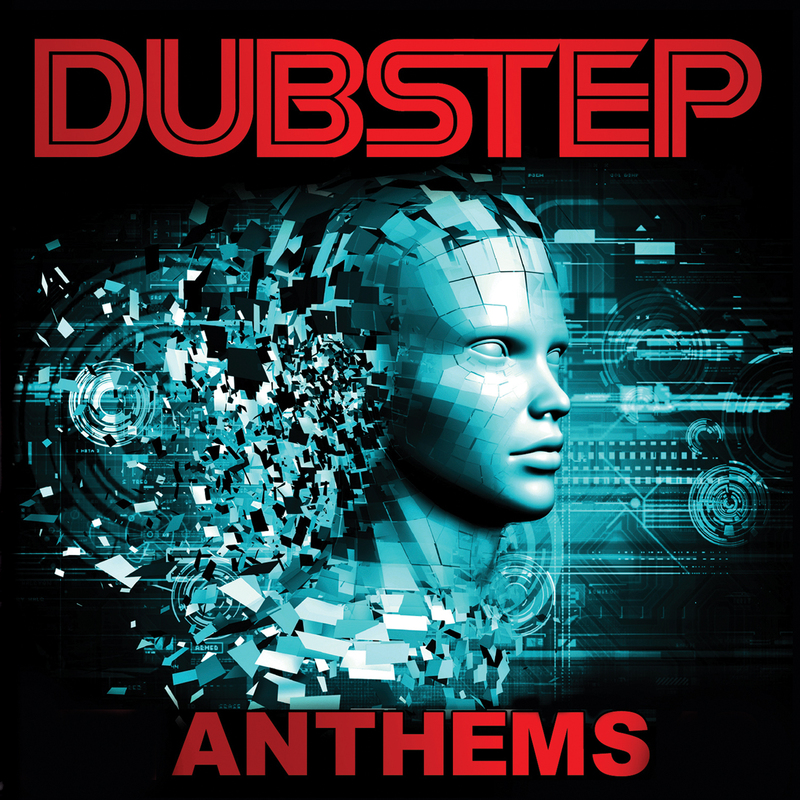 The sound of today’s jilted generation is DUBSTEP and this epic 2CD compilation features the hardest, most cutting edge electronic anthems on the market! SKU: 9429. Categories: Audio CD, Double CD, Dubstep, Hypnotic. Over 2 hours of mind melting music with tracks by the leading figures of Dubstep such as Klaypex, KOAN Sound, Blackburner, plus several more up and coming artists! Cleorecs.com is protected with up to 256 bit SSL designed for encrypting any online transactions to make your shopping experience safe and secure. © 2018 Cleopatra Records, Inc. All Rights Reserved.